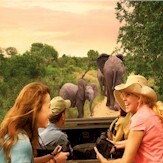 Pamela Woods Authorized Disney Vacation Planner - Disney Vacation Package Experts! 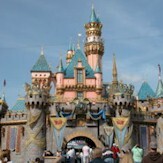 I started visiting Disney Destinations in the early 1980s. I began planning vacations and booking trips for clients so that they can enjoy a unique, memorable, vacation experience at each and every Disney property. With a passionate love of all things Disney, especially its exciting resorts and magical parks worldwide, the opportunity to become a home based agent fulfills my post-retirement encore career choice. 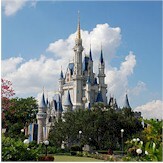 My favorite Disney Destination is Walt Disney World and my favorite theme park is EPCOT. My enthusiasm for finding the perfect Disney Destinations with special touches to fit my clientele has enabled me to plan magical Disney Vacations for my valued clients. Getting a great customer testimonial and seeing the smiling pictures of my clients experiencing that wow factor or memory of a lifetime just warms my heart and puts a smile on my face. 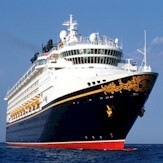 I look forward to helping you plan your magical Disney vacation today!